Usk Inn Talybont – At the heart of the Brecon Beacons. At the heart of the Brecon Beacons. A Village Inn with 10 bedrooms in and area filled with local history. The Usk was established in the 1840s at the time of the Brecon to Merthyr Railway. It has an enviable position on the edge of the village, opposite the former railway station and yard. Imagine if you can, how the patrons of the Inn would have felt when the Wild Run of 1878 spilled the Locomotive Hercules onto Station Road. The Usk inn at Talybont-on-Usk, situated at the heart of the Brecon Beacons. The Usk's location is as good as it gets - attracting a healthy local trade as well as visitors to the Brecon Beacons National Park. It's close to the heart of the Brecon Beacons, and also handy for South and Mid Wales. 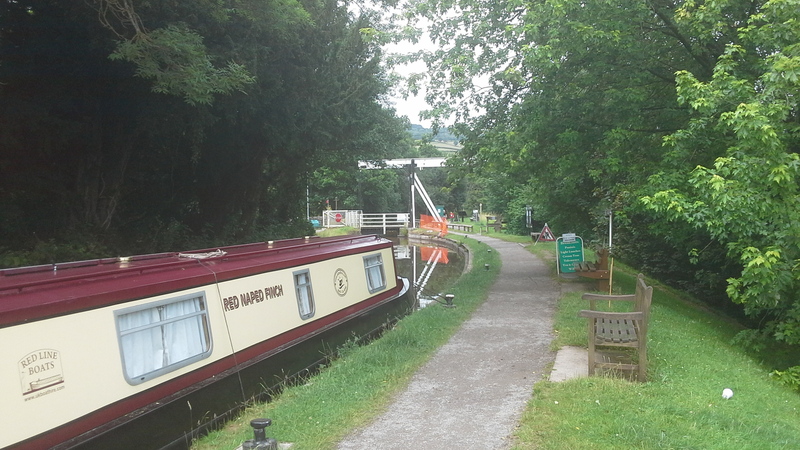 Guests can go walking, fishing or cruising the Monmouthshire and Brecon Canal, which flows through Talybont. Usk Inn Talybont - At the heart of the Brecon Beacons.